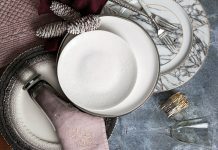 The calendar says it’s time for fun, so make plans to celebrate with joyous gatherings, designed to delight. 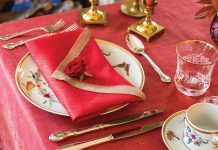 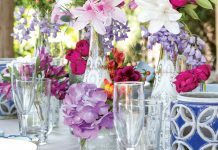 Here, we offer some of our favorite spring and summer entertaining touches to add the perfect notes of beauty, whimsy, and welcome to a gracious get-together. 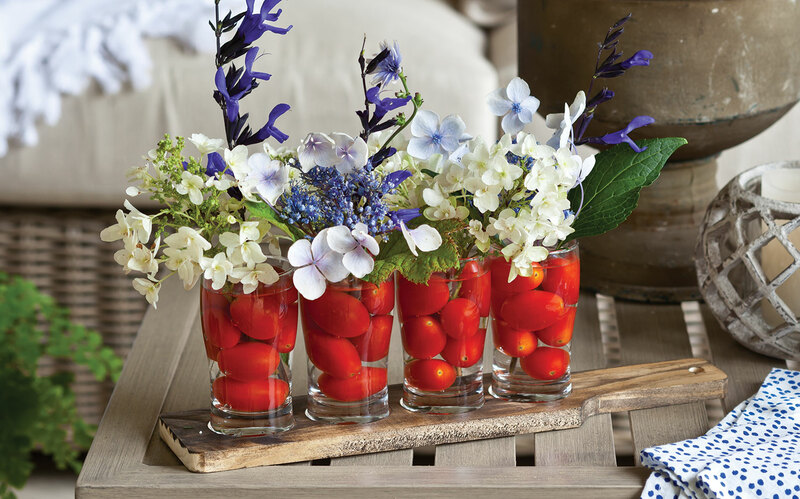 Browse the gallery to get ideas for tabletop decor, place cards, flowers, and more.